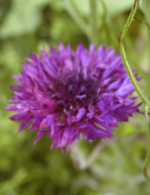 Wild Flowers (Legacy Mix Edwin Tucker) were initially planted in the specially prepared seed bed. 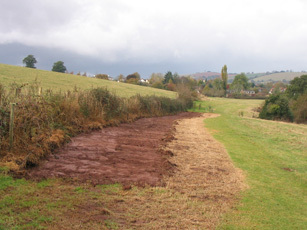 Over the years, some have died out and reseeding has also been done from time-to-time. See the list below. 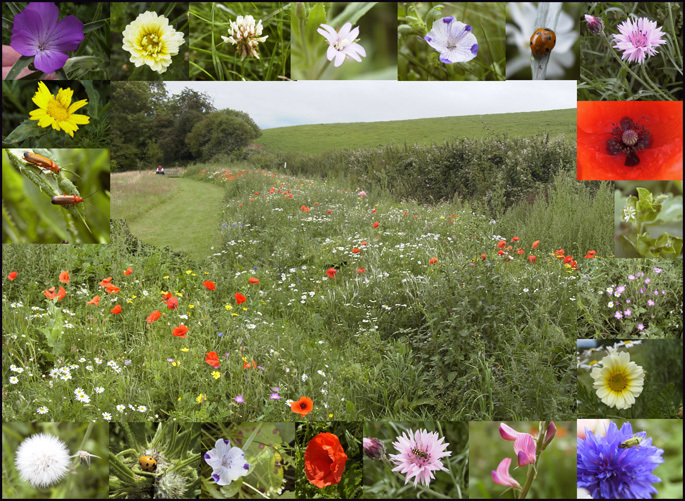 As you can see, the wild flower bed was carefully prepared before seeding.The flower montage below highlights the many varieties of flowers blooming at various times of the year. 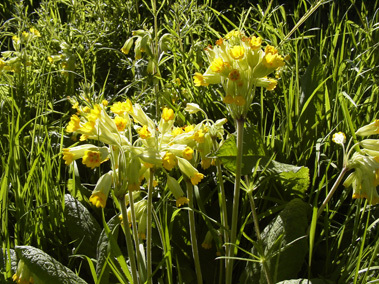 Wild primroses are commonly found as well as poppies, daisies and many other varieties. 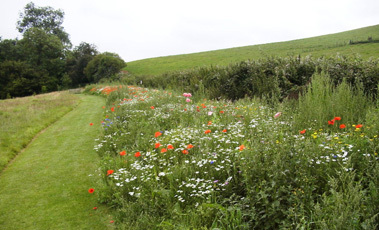 Reseeding is done from time to time to enhance growth and flowering.